By default your vCenter 6.0 logs are in the install directory. Now, if you do not want to have this location for logging, but a custom location, then you will have to make a few changes. 2. Make a copy of the vpxd.cfg file so that you can quickly restore if something goes wrong. 7. 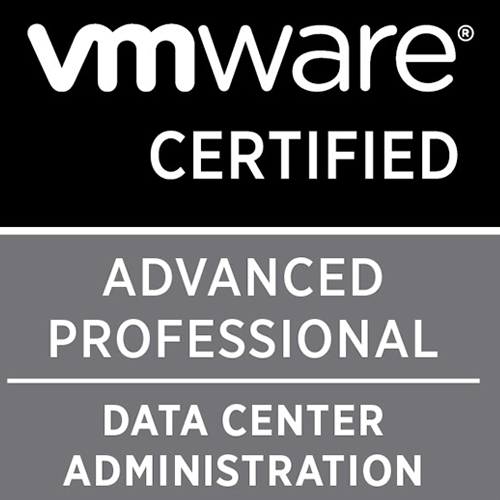 Start the VMware Virtual Center service. Your new logging will take place in the custom directory that was defined.